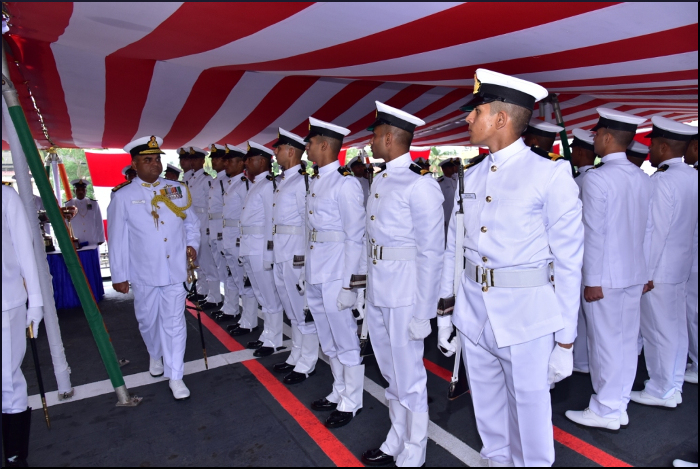 In an impressive Passing Out ceremony held onboard INS Tir and ICGS Sarathi, one hundred sixty nine (169) Officer Trainees of the 91st Integrated Officer Trainees Course passed out on 09 June 2017 at Naval base, Kochi. 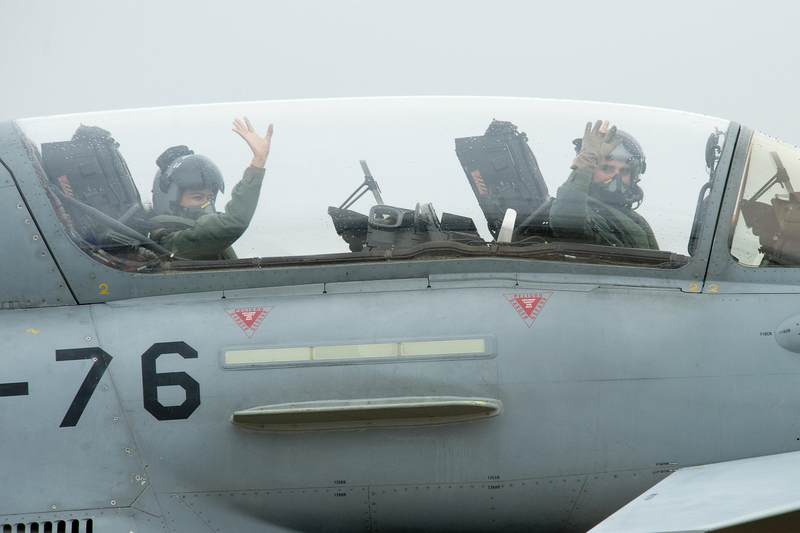 The Officers will now join various frontline warships of the Western and Eastern Fleet for a further six months of afloat training. 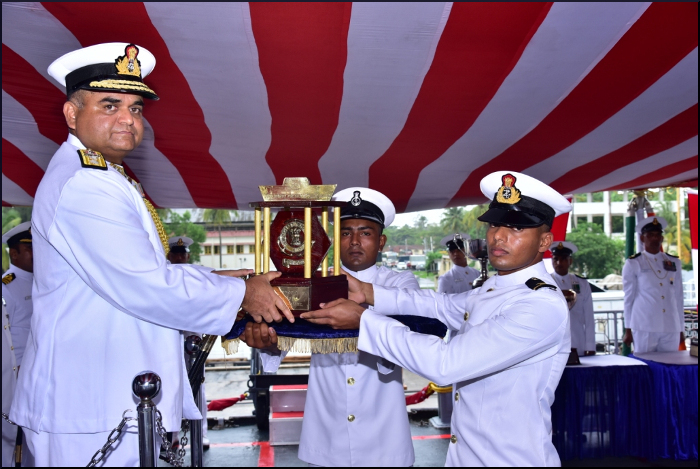 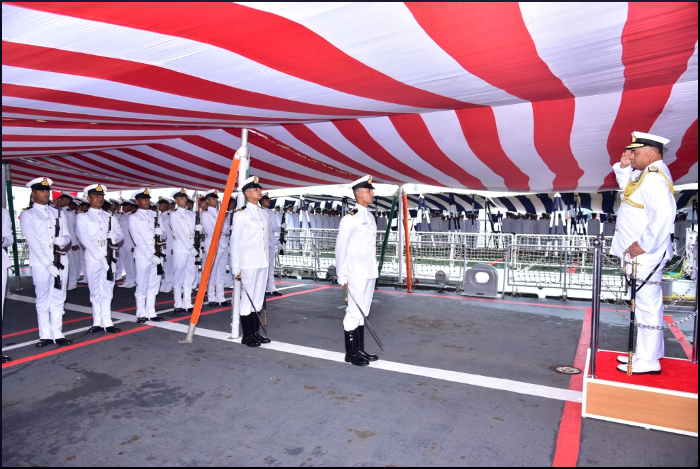 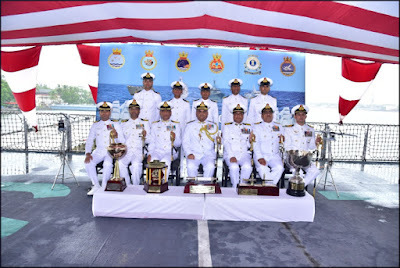 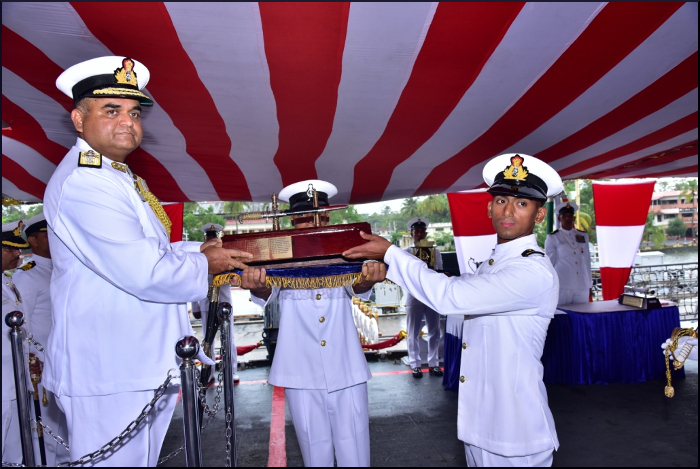 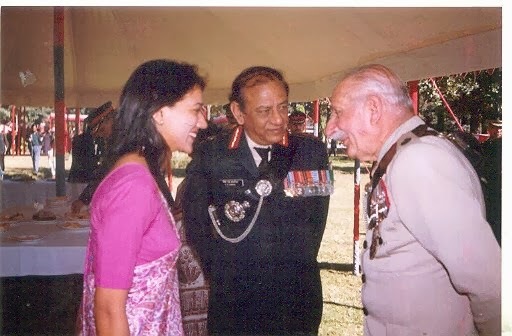 Rear Admiral RJ Nadkarni, VSM, Chief of Staff, Headquarters Southern Naval Command reviewed the parade and awarded trophies to the winners. 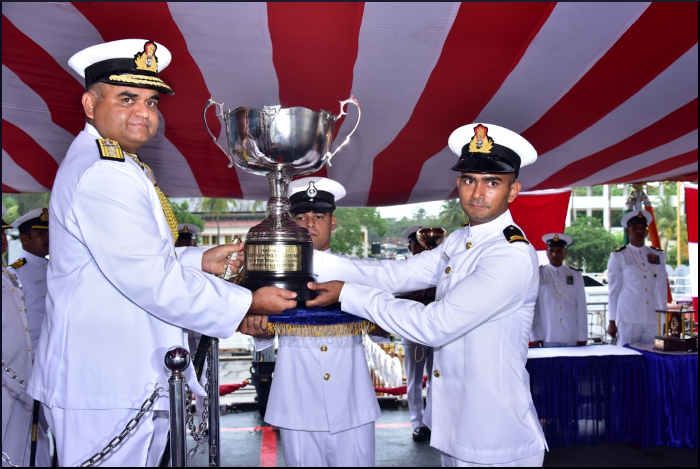 The coveted ‘Chief of the Naval Staff’ trophy and ‘Telescope’ for the Best ‘All Round Sea Trainee’ was awarded to sea trainee Hitesh Singh. 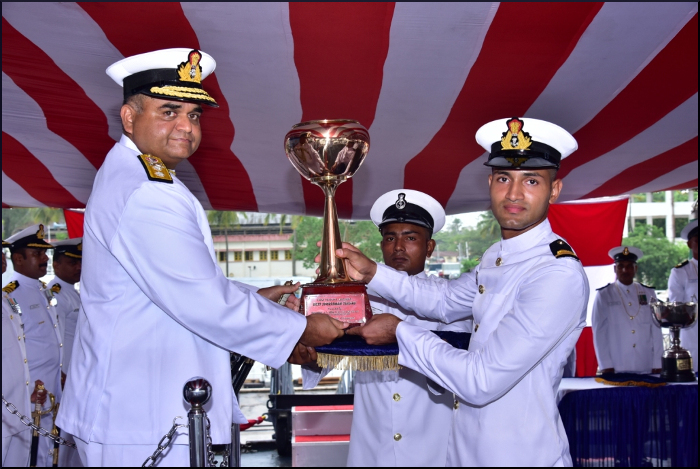 Sea trainee Anmol Rawat received the ‘Binoculars’ for standing first in the overall Order of Merit for showing maximum progress during the term onboard. Sea trainee Kadam Swapnil Bharat received the DG ICG Trophy for the best Coast Guard sea trainee while sea trainee Sumit Chandra Deorari was adjudged the best sportsman and awarded the FOC-in-C South Rolling Trophy. 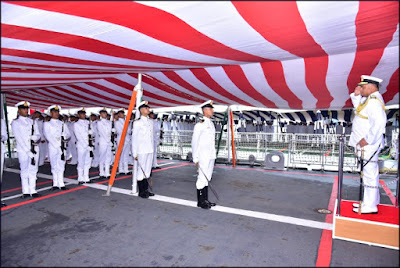 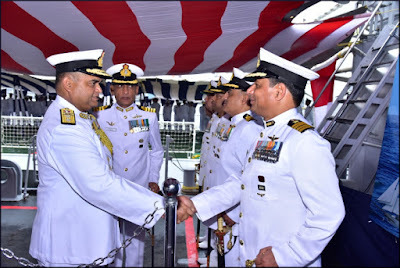 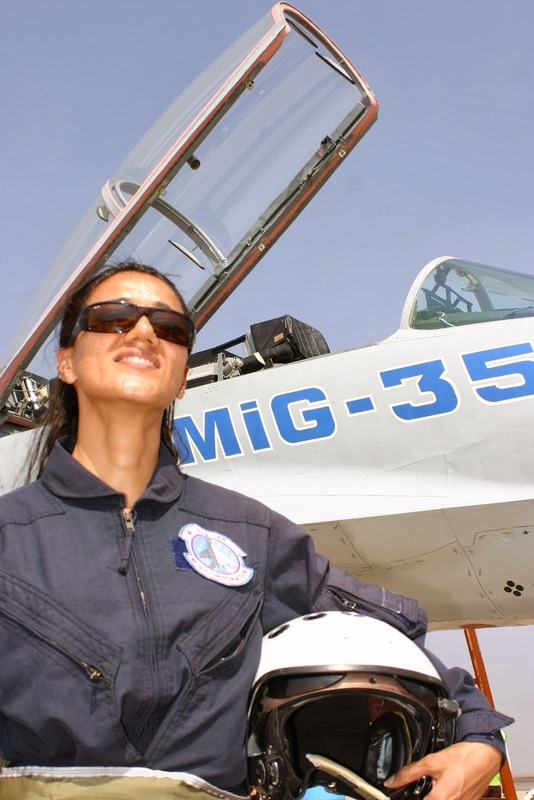 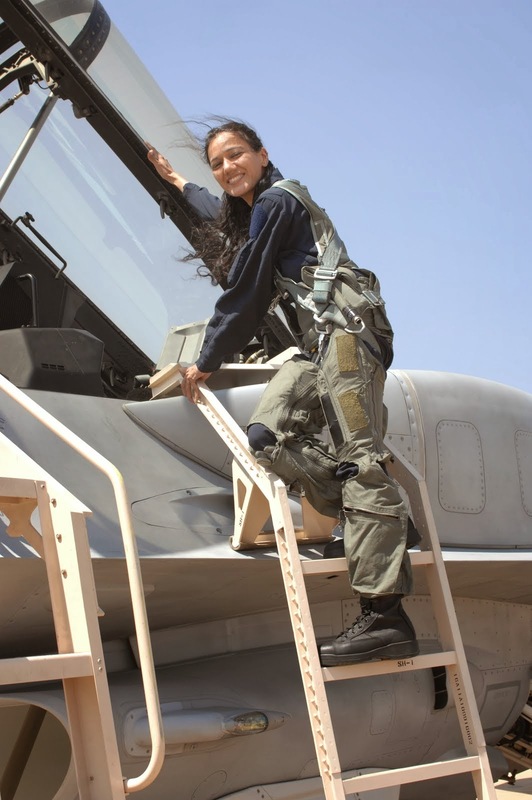 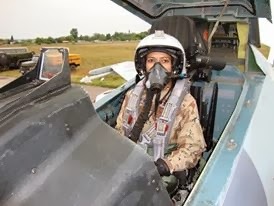 The training was conducted by the First Training Squadron of the Indian Navy consisting of the Indian Naval Ships Tir, Sujata and Shardul, Indian Coast Guard Ship Sarathi and the Sail Training Ships Tarangini and Sudarshini.